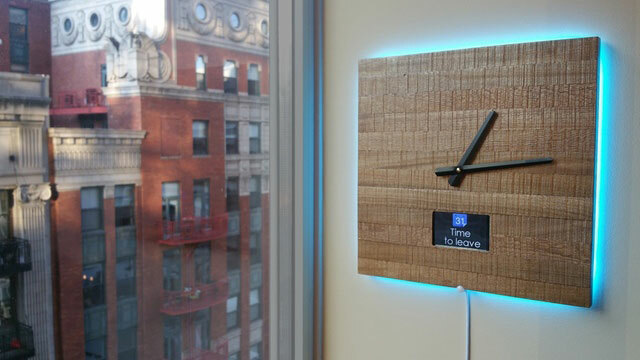 Here is an elegant wooden clock designed for smart homes. The Ingrein Clock comes with a display to show information from your favorite apps. It detects motion to alert you when there is activity in your home or trigger your smart home devices. The clock has a LCD display with support for up to 5 users. The Ingrein Clock doesn’t need your phone to work. It has light notifications in 24 colors. IFTTT integration is also available. This clock lets you keep up with the weather and alerts and interact with smart appliances. 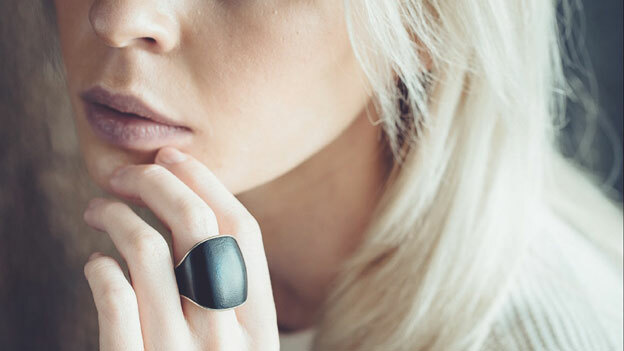 You can find out more about it on Kickstarter.